Ive probably mentioned it before, but i love animals. Im one of those people, when watching a film, i get more upset about an animal dying than the humans lol. 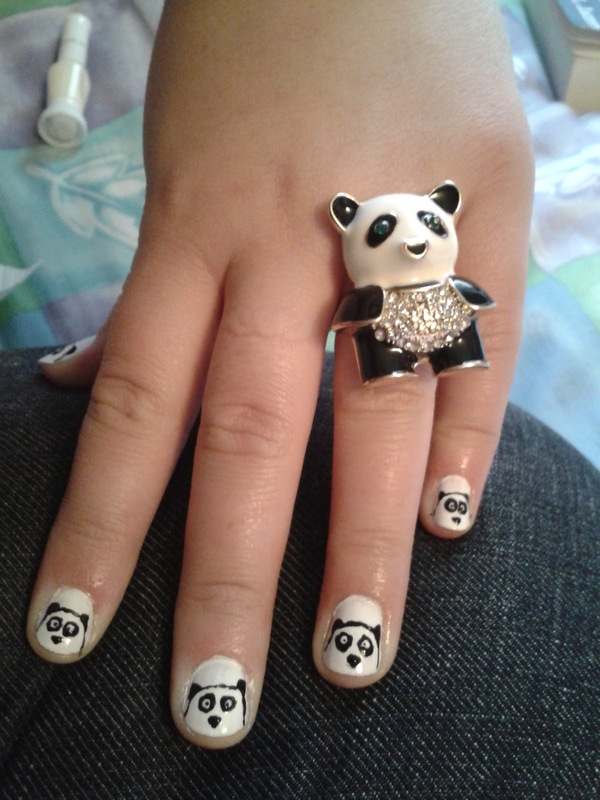 Anyways, i like pandas, i think they are so adorable! 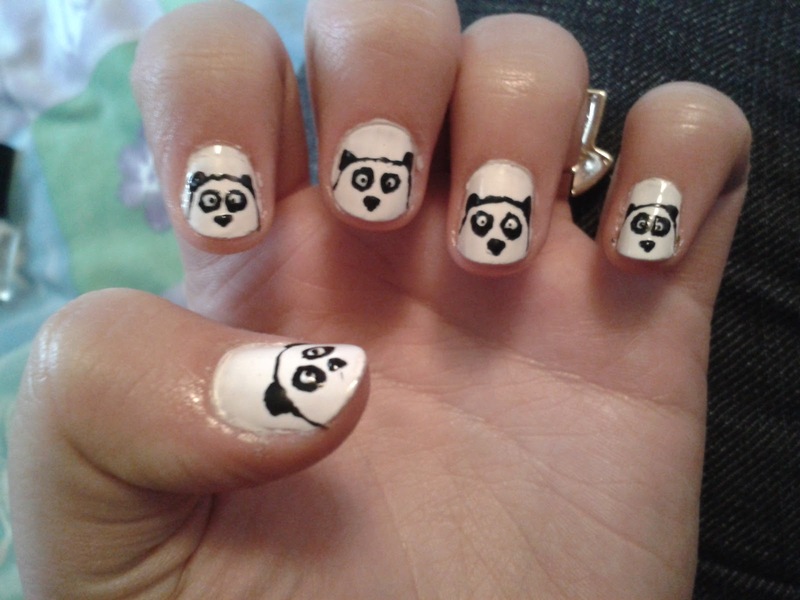 So, i decided to try some panda nail art. Has anyone else been doing panda nail art?